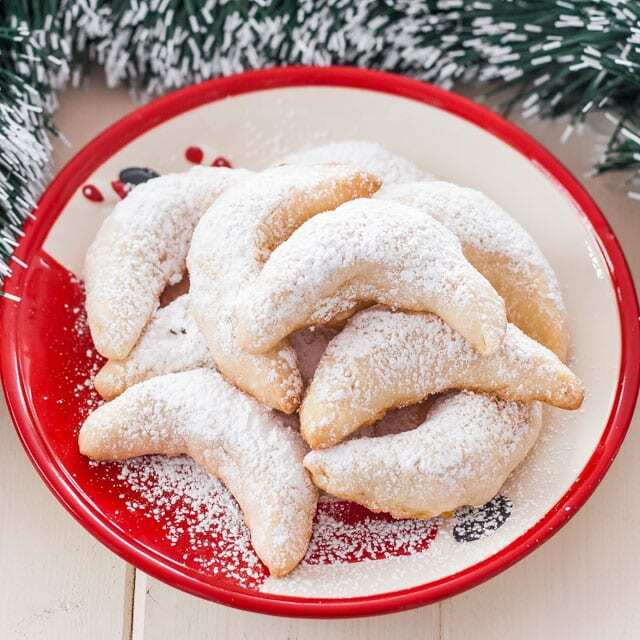 Romanian Xmas delights: Cornulețe – Pineapple Coconut Crescent | look around! 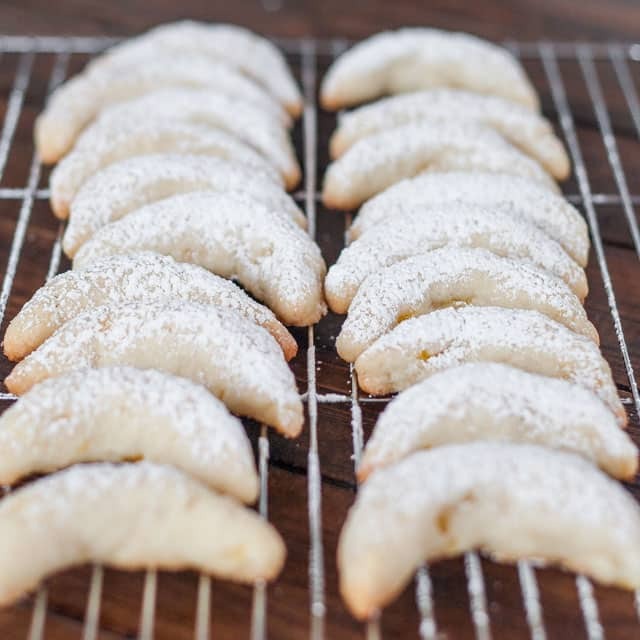 Another Romanian cookies recipe for Christmas meal. These cookies are so pretty and festive looking, and more importantly delicious. I think you’ll love these Pineapple Coconut Crescent. Find the recipe on Jo Cooks’s site if you want to do it yourself!